Visit your local Macy’s store as often as you grocery shop? Well, soon you might need to head a few towns over for those stellar sales. According to a January 4, 2018 press release, the department store brand is planning on closing 11 stores in seven states this year. 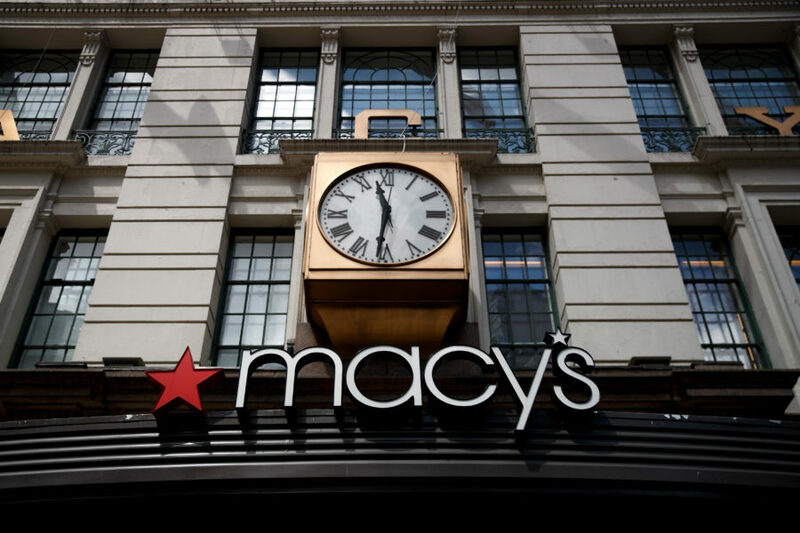 In the statement, Macy’s said that the closures are planned to help “ensure the optimal mix of brick and mortar stores and digital footprint.” Though the exact locations are news, the store closings are not. Back in August 2016, Macy’s announced that they would be planning approximately 100 store closures over the next few years. With these locations included, the company will have completed 81 store closures in total, meaning that 19 more stores will be closed in the future. The silver lining? Closing stores will be holding clearance sales, so it might be a good idea to stock up on your favorite brands at lower prices. Sales will begin on January 8 at closing Macy’s stores and last eight to 12 weeks.